Contrary to some recent articles, editorials and commentaries from folks not directly involved at City Hall, I can personally attest to the fact that there is lots of change occurring ‘inside’. It may not be front and centre or obvious to many – but good things are happening. And critical to enabling change is effective communication. In his article below, Mr. Lett accurately describes the change of direction in the City’s approach to communication, and the foundation that is being built by this new council. When it comes to corporate communications at Winnipeg city hall, management has apparently decided it’s time to go in a different direction. 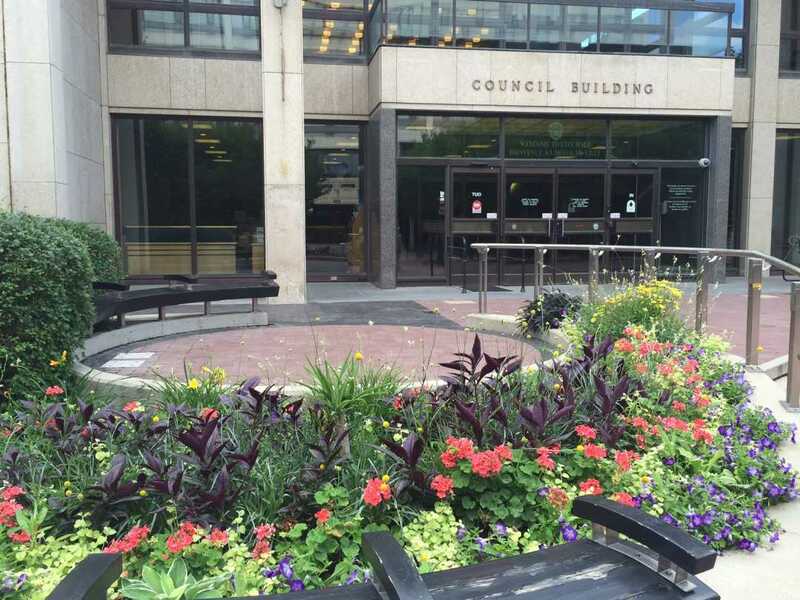 Councillors and city hall insiders found out late last week that Steve West, the city’s longtime manager of corporate communications, will be moving to a new job. West will start serving as the manager of strategic initiatives within the corporate support services department on Aug. 4. It’s an important development if only because West leaves a city communication infrastructure that had become, particularly in recent years, extremely rigid and tightly controlled. Often to its own detriment. Senior civic administrators have griped quietly behind the scenes for years about the vise-like grip the communications department exerted on every news release and public event. Inordinate waits for approval and frequent, inexplicable vetoes on communication initiatives became the norm. In media relations, the city has for some time now used an extremely restrictive process for contacting senior civic staff. Councillors are all too easy to reach via email and telephone; requests for senior administrators, however, go through a central media-handling unit and are then farmed out to individual communicators that hover over interactions between city officials and reporters. It is an overly complex, over-managed system that satisfied neither bureaucrats nor journalists. And in a refreshing twist, the city’s senior management does not disagree. It would be wrong, however, to blame West for the current state of civic communications. The centrally controlled and rigidly managed system the city has today has its origins in events that took place well before West took over in 2010. In fact, you could make a case that the current communications system is a byproduct of the decision in the 1990s by former Mayor Susan Thompson to axe the board of commissioners. Prior to the gutting of the board, journalists could get background and commentary directly from individual commissioners, who would often speak frankly about council decisions, almost like an official opposition. However, their frankness sparked allegations the commissioners were usurping the authority of elected officials. That proved to be the board’s undoing. Shortly after the board was dismantled, communications strategy began to change. Gone were the days of direct contact with individual subject matter experts within city hall. Instead, journalists were funnelled through a central media inquiry desk. Multiple layers of media-handling were inserted into the process. Bureaucrats were sold on the promise of an efficient, one-stop shop that would function as a buffer between them and journalists that would frustrate the media and reduce negative stories. None of that actually happened. Instead, the strategy has had two major consequences. First, too often the city has been unable to argue its own case when big stories are breaking. This was certainly evident in the winter of 2014, when concern arose about snow clearing. Fuzzy language during one media interview created the impression the city had pulled plows from the streets in late December to keep the overall snow-clearing budget under control. There was no evidence to support this notion — the city, in fact, scrambled the same number of plows and trucks as per normal, and applied its policies exactly the way it had in the past — but the narrative was galvanized in the broader public. Despite this, key officials in the public works department were stopped from doing any more media interviews. The city grew more and more angry about a problem that could have been easily explained if the right people were made available. The strategy has also arguably contributed to a significant increase in the costs of administering requests under the Freedom of Information and Protection of Privacy Act (FIPPA). FIPPA is a powerful tool that is regularly abused by government and misused by media. Government too often funnels journalists to FIPPA for information that is unambiguously public; the media are now only too willing to go straight to FIPPA rather than make direct requests. The end result is that government spends enormous amounts of time processing FIPPA requests and journalists have to wait much longer to get their information, only to discover they didn’t get what they wanted. Mayor Brian Bowman touched on this in his election campaign when he promised to reduce the number of FIPPA requests by making more civic information available online, and instituting a new culture of openness and transparency. We are still awaiting results on this promise. Changing organizational culture is a difficult task. There are many people with the city who know no other way to do things when it comes to communications. A new communications manager is certainly a step in the right direction. On a go-forward basis, we’ll just have to wait to see whether a change in leadership is enough to change a civic culture that has grown to believe less communication is better communication.